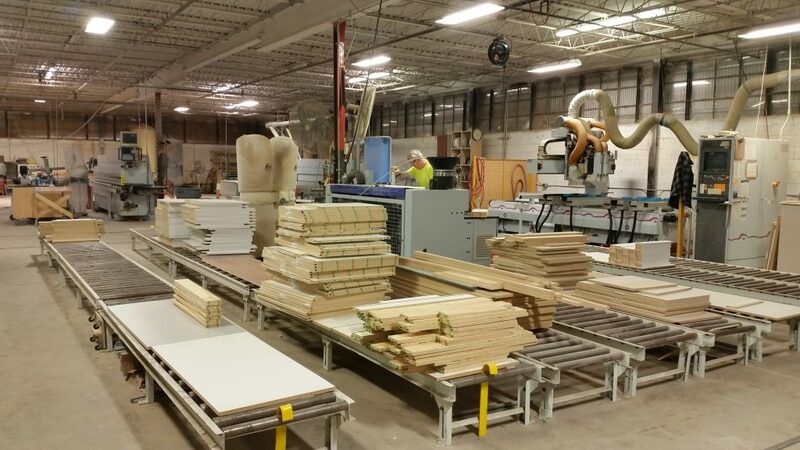 In operation since 1987, Blair-Dumond, Inc. is a leading manufacturer and installer of custom architectural woodwork in the mid-Atlantic region. Certified by the Architectural Woodwork Institute (AWI) for all grades of cabinetry, Blair-Dumond’s products include laminate and wood casework as well as architectural millwork, paneling, and moulding for commercial and institutional applications. Using CNC equipment and automated processes, our Richmond plant has the capacity for large volume orders as well as the flexibility to produce unique custom items. Our in-house engineering department complements our highly-skilled project management team – ensuring products and installation crews are at the site to meet schedule. 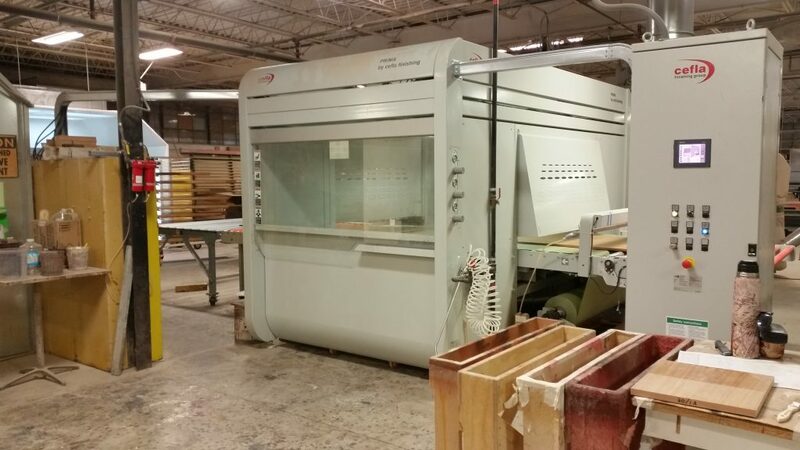 We have the capacity for large volume production with our CNC equipment. The machines include CNC Router, CNC Edgebander, CNC Beamsaw, CNC Doweling Machine, CNC Finishing, Case Clamp, templating and moulding machines.